Well this year is cruising to an end. We are just over a week from 2014, and many (post Christmas) will be making lists of resolutions and promises. Most will probably break them within the month of January, while others might actually fulfill their promised new year’s resolutions. Regardless of where you stand on the whole “resolution” thing I imagine all of us would like a “do over” from time to time. We all, most likely, live with some regrets in life. We’ve erred and made poor decisions and we wish we could find a way to clean slate and start over. Jesus came to earth. He was born within lowly means and He even slept in a feeding trough to begin His humble journey. Jesus didn’t enter this world with much, but He left a lasting impact on this place. Yet when he went back to His hometown in Nazareth (post wilderness temptation) he discovered his “old stomping grounds” were less than friendly to him. He was invited to read from the very Word of God in the temple, yet what he read set the city folk’s teeth on edge. Some thought perhaps, if he was Messiah (a big grasp for some), perhaps he would give them preferential treatment. 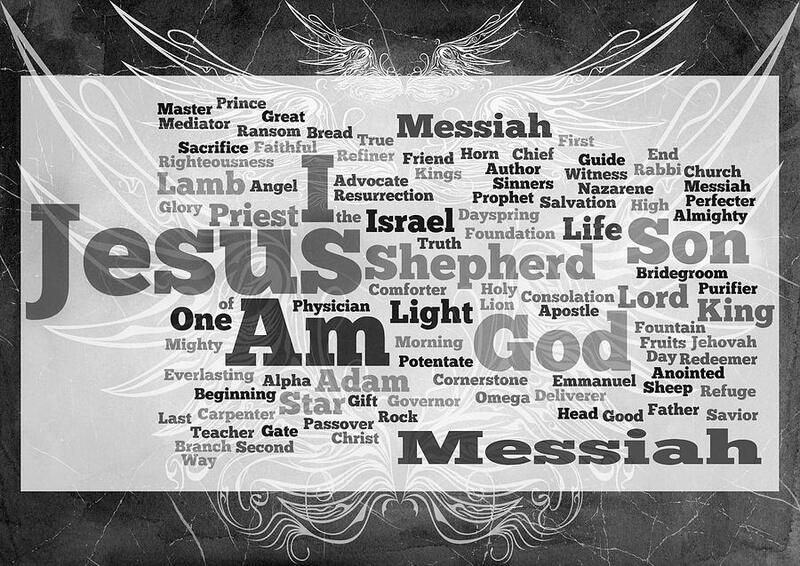 Yet he wasn’t what any expected the Messiah to be. Instead of vanquishing enemies and re-conquering Israel for his people, he came for a much more important conquest – the souls of all people! His mighty purpose wasn’t strictly for the Jews but for the entire world – those who would seek after him would find eternal life! Jesus declared within this prophetic passage that it was fulfilled “in their hearing” (vv21). He wasn’t only implying that He was the One they were waiting for but that a clean slate was possible – new life could take place! How many of us have experienced this clean slate with Christ? It’s interesting that Jesus uses this passage in Isaiah. Do you know that there were specific years in the Hebrew custom that was a cause for celebration by the burdened, the taxed and the debtor? It was called the “year of jubilee”,this was the year at the end of seven cycles of “shmita” which means Sabbatical years. What that meant that after 49 or 50 years there was a year where all debts and financial burdens could be forgiven. 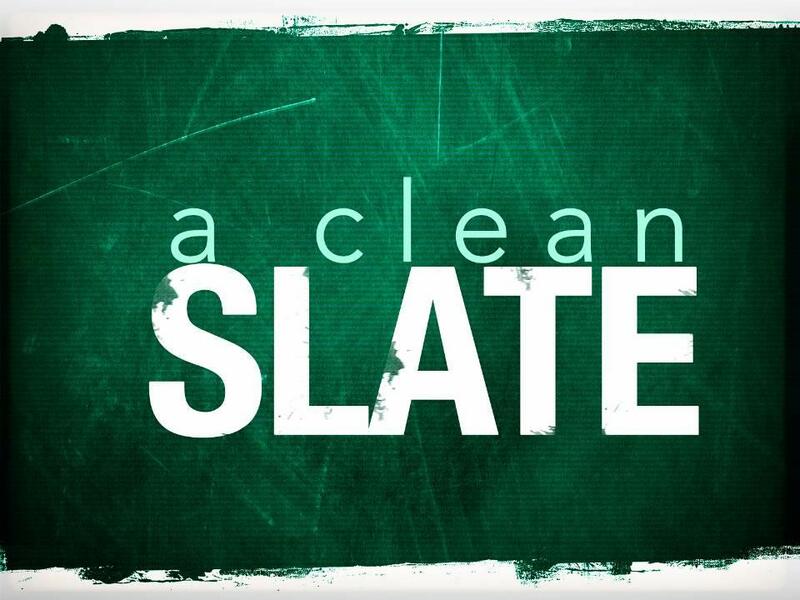 It was the year of clean slates! This was certainly a cause for celebration for many many people. Some probably hadn’t even caused their financial issue(s) but was passed onto them by their parents or relatives. A clean slate – Jesus declared himself to be Messiah and one in whom all could find a “do over” in life…to make better decisions, to start afresh and live selfless holy lives. 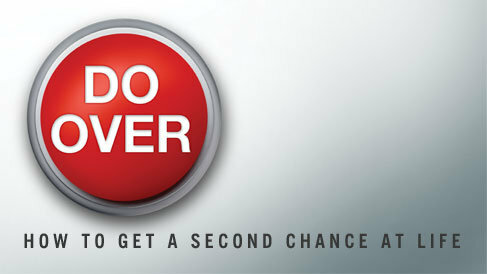 Do you need a “do over” today? Are you praying for a “restart” button? Is there a slate that needs to be wiped clean? Perhaps it’s time to make the leap and trust that Jesus was and is the ONLY ONE who can cancel your debts and set you free! -Just a thought for you today! Next Post New Things, New Year’s Brings! Praise God for giving us a new life in Him. We are so greatly blessed, highly favored and deeply loved. Have a blessed and Merry Christmas as His light, wisdom, and LOVE shines through us. Pingback: 2014: Wipe The Slate Clean! By Elaine Davenport January, 2014 | HEALMENOW!! !